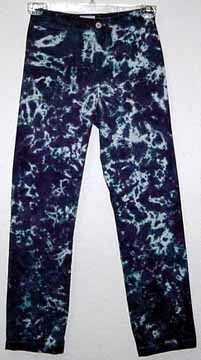 Here is the latest addition to my items for sale-jeans and pants. purchase to make sure the items listed below will fit. 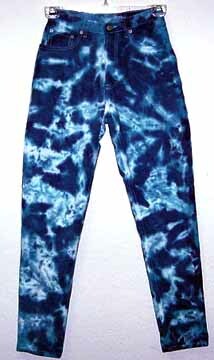 the tie dying done to them. It gives them a fresh look. Very cool items you won't find anywhere else for this price.